Rich is a photographer who is passionate about his home city of Bristol. His photography captures this, his love for nature and an interest in urban landscapes. Rich is well known in Bristol?s Instagram community. 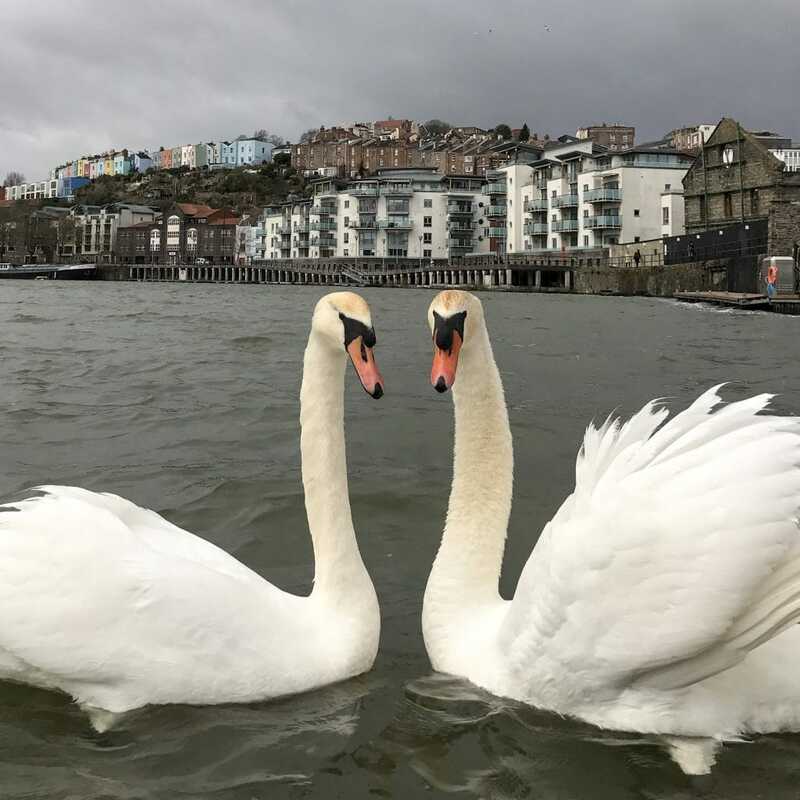 He is one of the moderators of the official Instagramers Bristol network (@IGersBristol) and guest hosts Instagram accounts for local organisations including Visit Bristol, Avon Wildlife Trust and Bristol Museums. Rich is exhibiting a selection of his work and sells high quality prints and cards in a variety of formats.